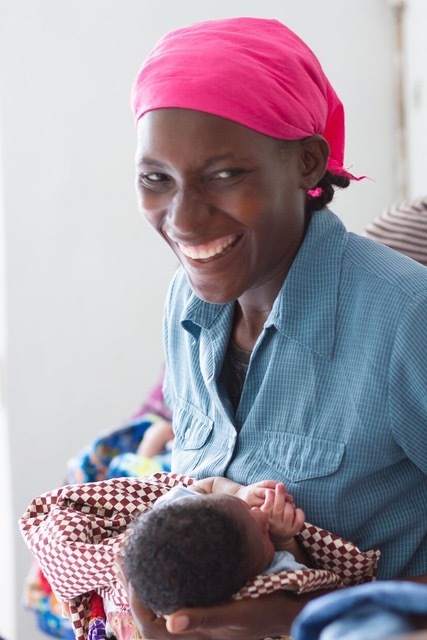 MamaBaby Haiti is a fully operational birthing center in Northern Haiti. We provide FREE prenatal, birth, postpartum and newborn midwifery care including labs, ultrasounds, and a nutrition program for severely malnourished pregnant and nursing women. 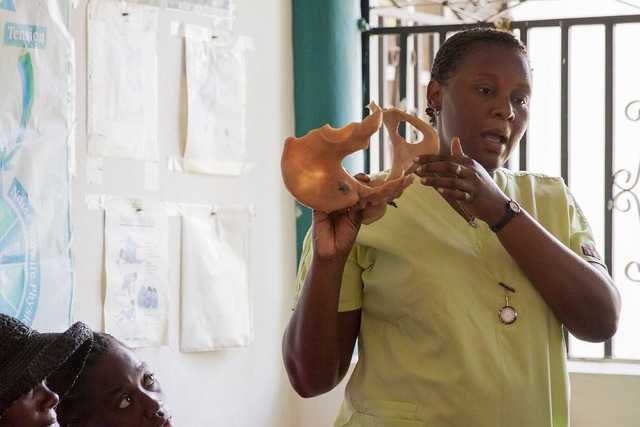 This model has been proven to reduce the maternal and neonatal mortality rates. 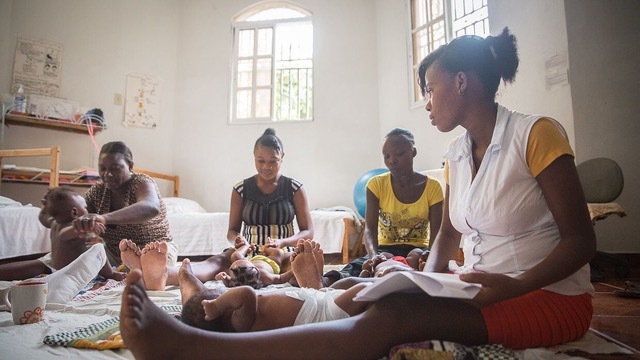 At MamaBaby Haiti we believe midwives will reduce maternal and neonatal mortality rates in Haiti. The majority of the world agrees. In September of 2016 we opened our midwifery school. 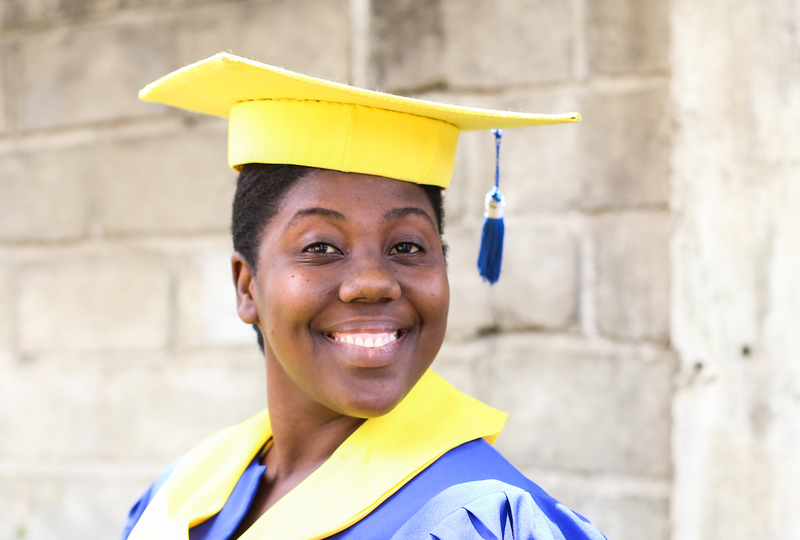 Our first class graduated in June 2018. 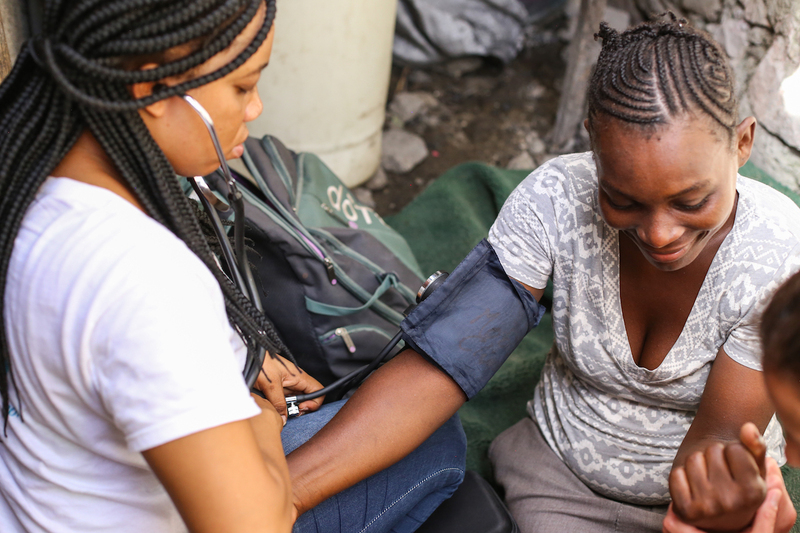 Our mobile clinics also visit the inner city slums of Cap Haitien where at-risk women have difficulty getting access to care due to lack of financial resources. 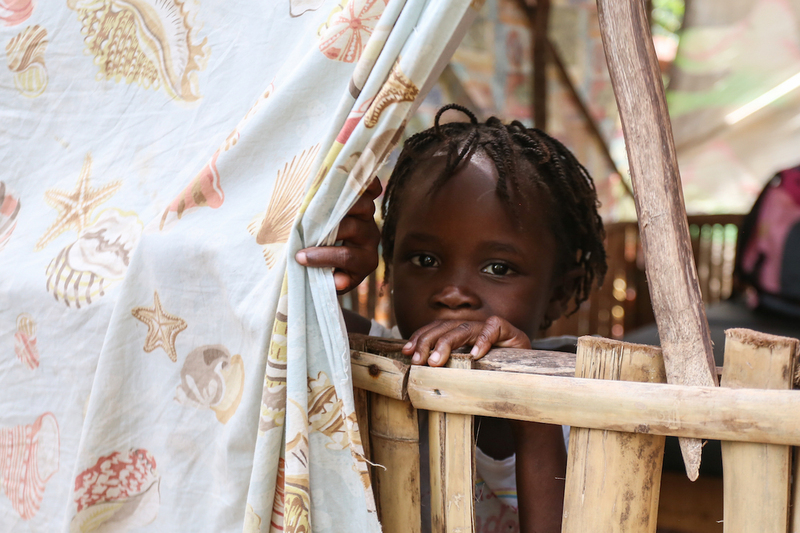 Every week we travel to remote locations to provide care for women who otherwise would get none. One of the mountain villages is a five hour walk from MamaBaby that women make when in labor. 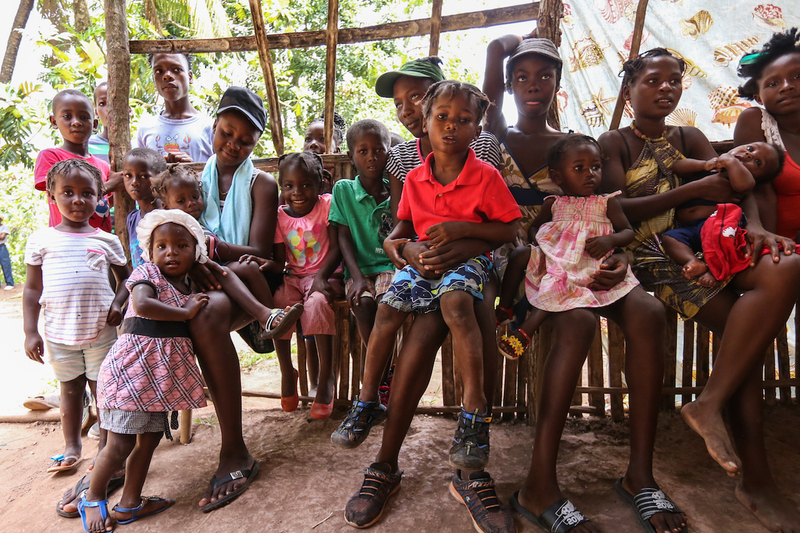 We go by boat and hike 90 minutes up a mountain trail to give them prenatal and postnatal care. 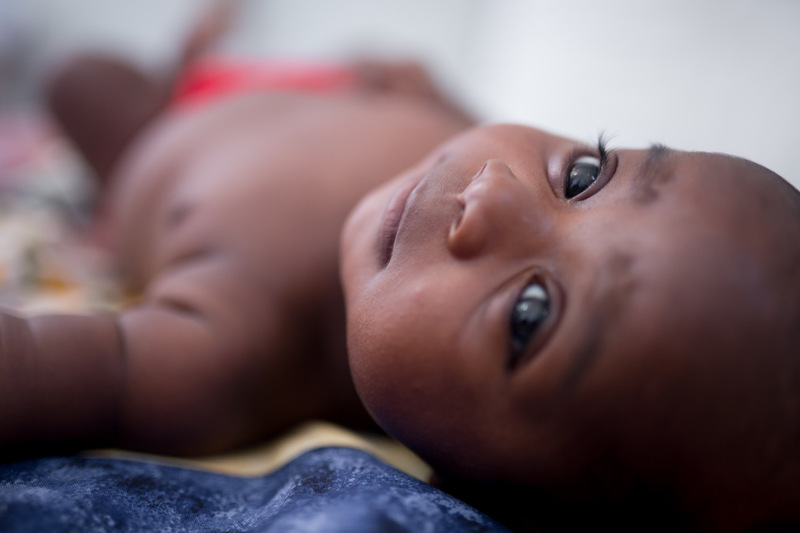 Most maternal and neonatal deaths are preventable. 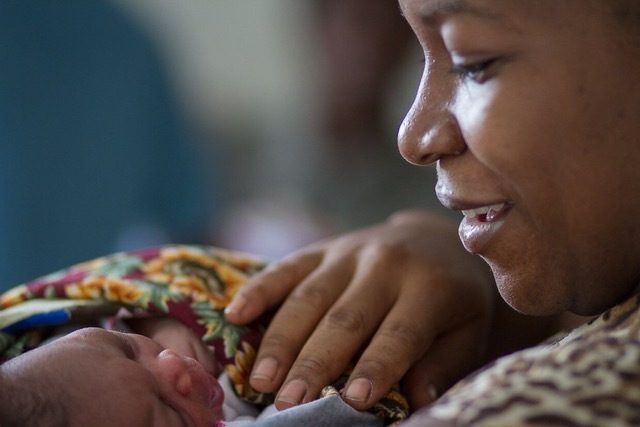 To ensure universal coverage for maternity care an estimated 350,000 midwives are needed globally. An investment in midwives is key to ‘Reshaping the World’ and can save millions of lives every year. We teach mothers and families about prenatal health and nutrition, hygiene, childbirth education, breastfeeding education with the goal of exclusive breastfeeding for a minimum of one year, and family planning.